The 82-year-old Oscar-winning director of comedies like “Annie Hall” and “Midnight in Paris” has traditionally released a new movie every year. But Amazon Studios said on Thursday it had not set a date for “A Rainy Day in New York,” starring Timothee Chalamet, Rebecca Hall and Jude Law, although filming finished in 2017. The uncertainty over the fate of “A Rainy Day in New York” follows comments by some Hollywood celebrities distancing themselves from Allen during the #MeToo movement highlighting sexual misconduct that has swept the entertainment industry in the past year. 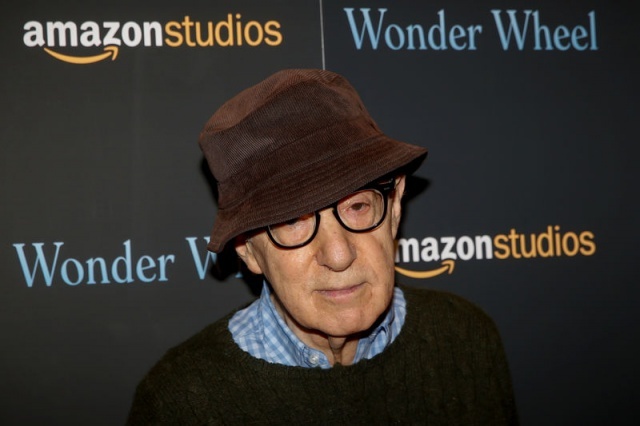 Allen has repeatedly denied decades-old accusations that he molested his adopted daughter, Dylan Farrow, when she was 7 years old in the early 1990s. Chalamet and Hall in January joined some other actors from previous Woody Allen movies in donating their salaries to causes supporting sexual abuse victims, or saying they regretted working with the director. Allen’s last movie, “Wonder Wheel,” starring Kate Winslet, did poorly at the box office, taking in only $1.4 million since its December 2017 arrival in movie theaters.